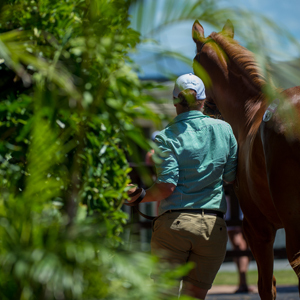 The auction giving buyers more incentives than any other, the 2019 Magic Millions Gold Coast March Yearling Sale, is now online. 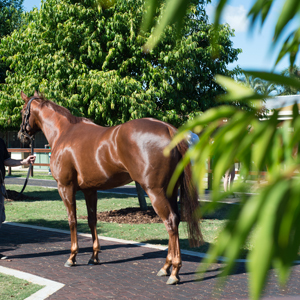 The sale source of star sprinters Buffering, Spirit of Boom, I’m a Rippa and Winning Rupert and recent $2 million Gold Coast Magic Millions 3YO Guineas winner Boomsara, this year will see 392 select lots go under the hammer over two days, March 18 and 19. 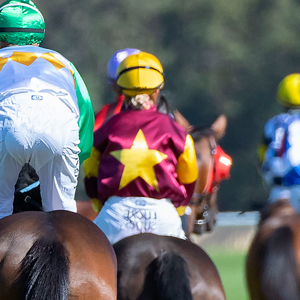 Buyers at the 2019 Gold Coast March Yearling Sale will have the added incentive of a 33% discount on the Magic Millions Race Series nomination fee to make their purchase eligible for the $11 million plus suite of graduate races held over six states of Australia. 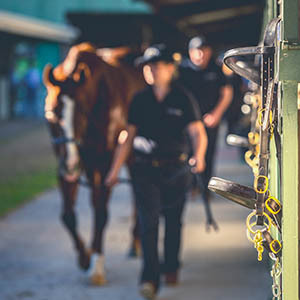 The news is even better for buyers with QTIS thoroughbreds eligible set to race for $1.6 million on Gold Coast March Sales Raceday on March 14, 2020. The races on the card will include the $500,000 The Jewel for 2YOs – won by Boomsara in its inaugural running in 2018. 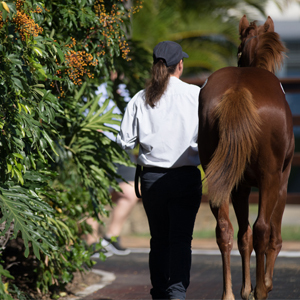 The online catalogue for the 2019 Magic Millions Gold Coast March Yearling Sale can be accessed here, while it can also be downloaded via the Equineline Catalog App for iPad. Please be aware of two additional lots (Lots 391 and 392) added to the original catalogue joining the Raheen Stud draft. Refer to the leaflet distributed with the catalogue for the offering times of the two fillies.